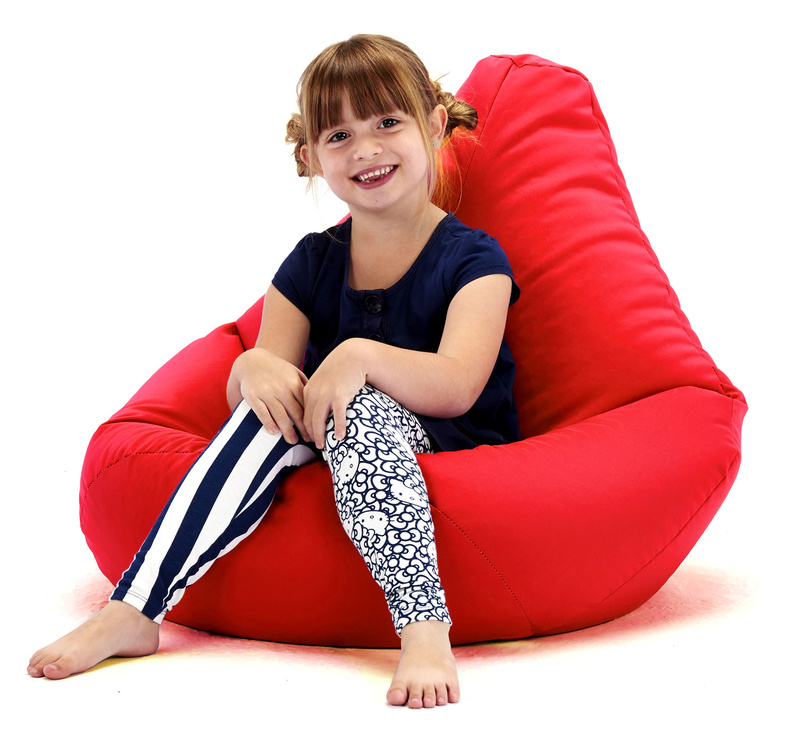 This beautiful and stylish contemporary beanbag is made from top quality Water and Stain resistant polyester with a fire retardant back coating. SIMPLY THE BEST WAY TO ENJOY YOUR GARDEN THIS SUMMER. 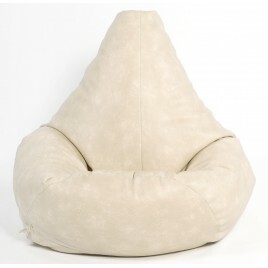 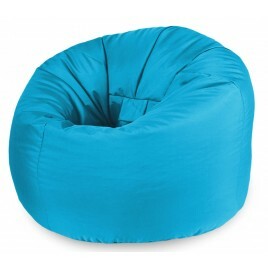 The Highback Beanbag has been designed to give support to your Back and Head. 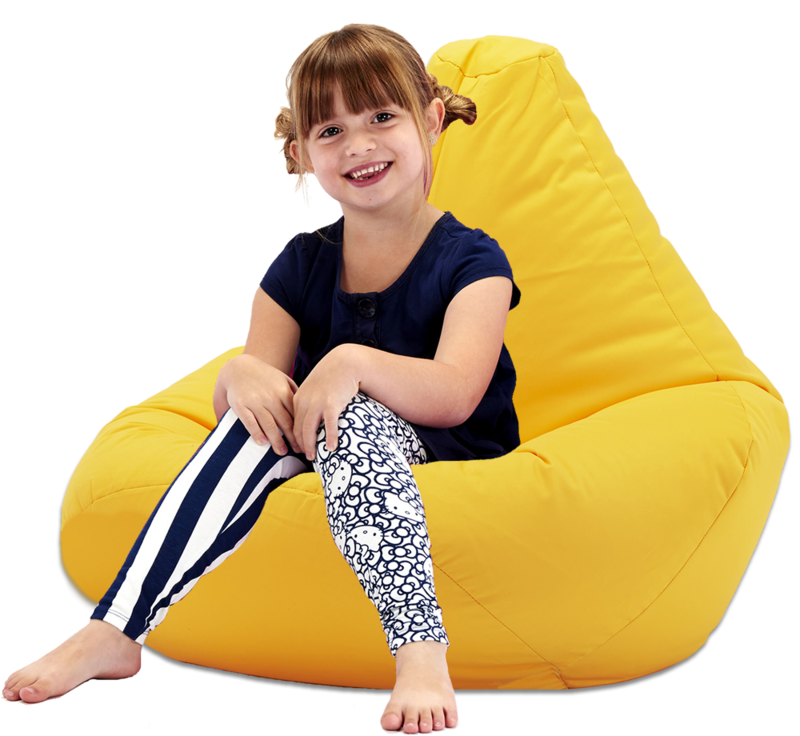 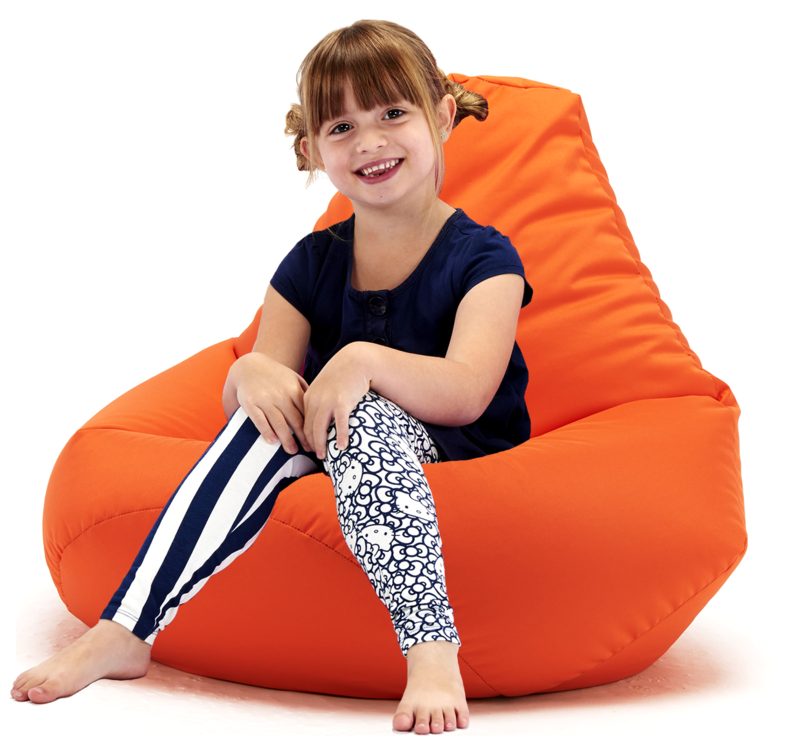 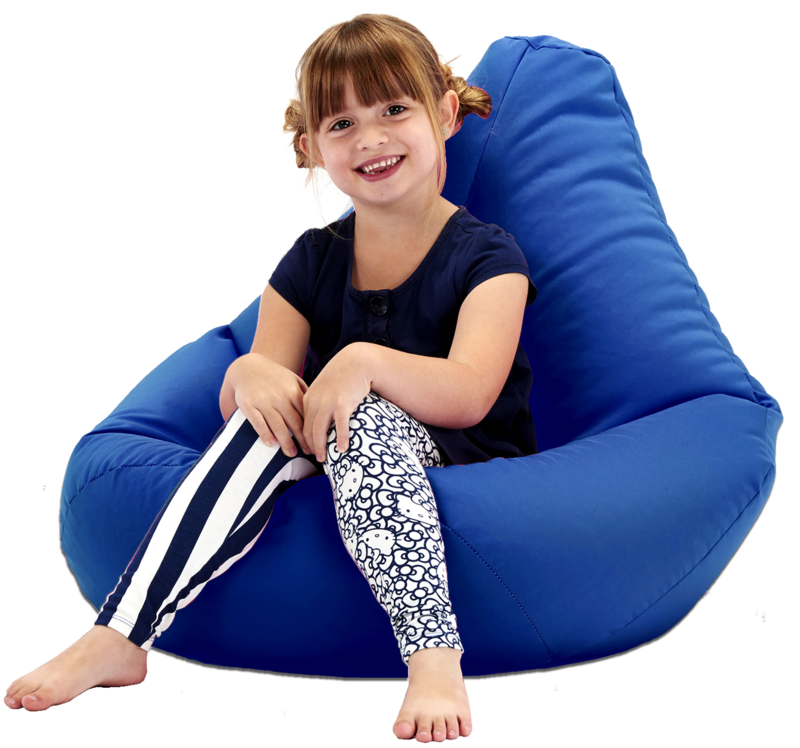 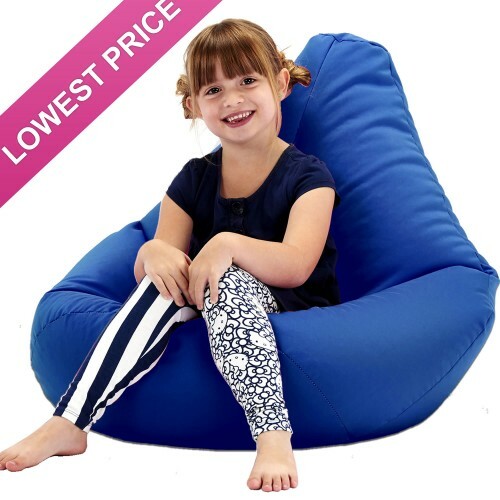 It is the perfect beanbag for anyone, Child Adult or Gamer.